Exaggerated wide-leg pants can be intimidating. Mastering how to wear wide-leg trousers is all about balance and proportion. To achieve an elongated look, pair it with high heel shoes. 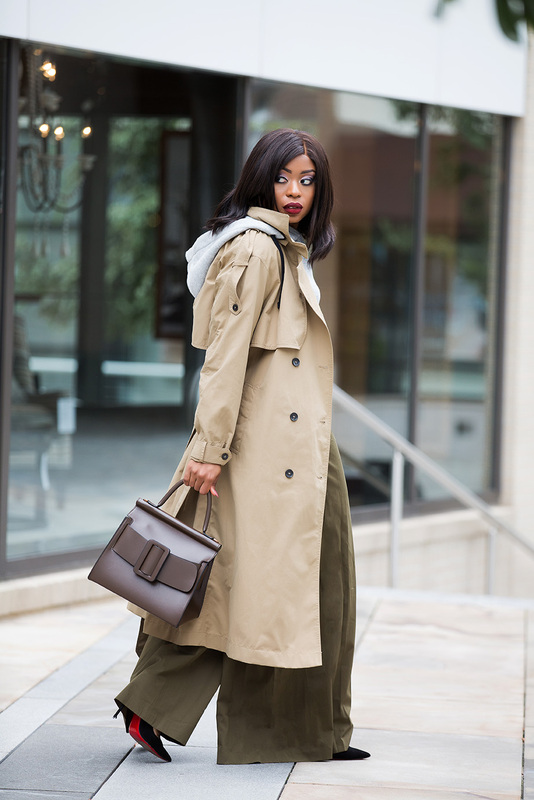 A combination of high-waisted and wide-leg trouser has a great way of creating elongated and lean look. My pants in this post is a mix of high wiasted and wide-leg. I paired it with 5in heels too elongated the legs and a crop top to accentuate the waist without being to revealing. 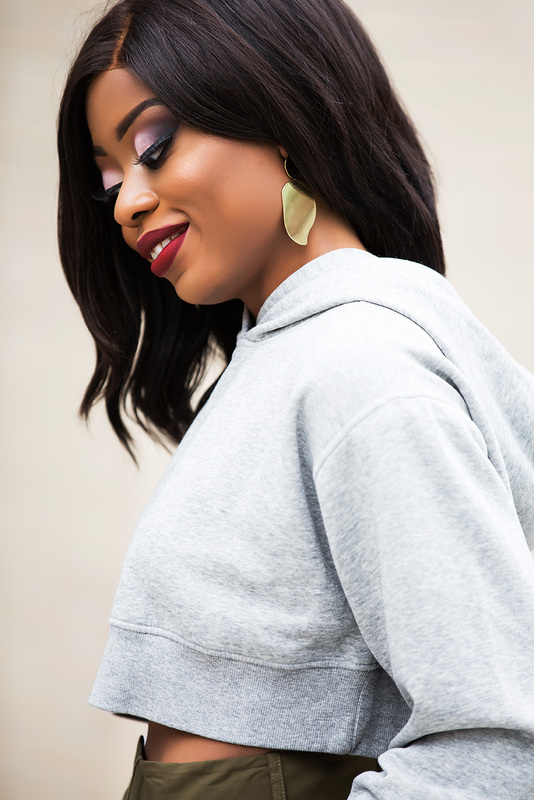 There are so many ways to wear wide-leg trousers which includes pairing it with crop top just like my current look or pair it with a top or shirt tucked into the pants. If you are wearing a top that is bulky, partially tuck in the top to create balance. I love the pants.Can only be worn by someone who is bold, just like you. 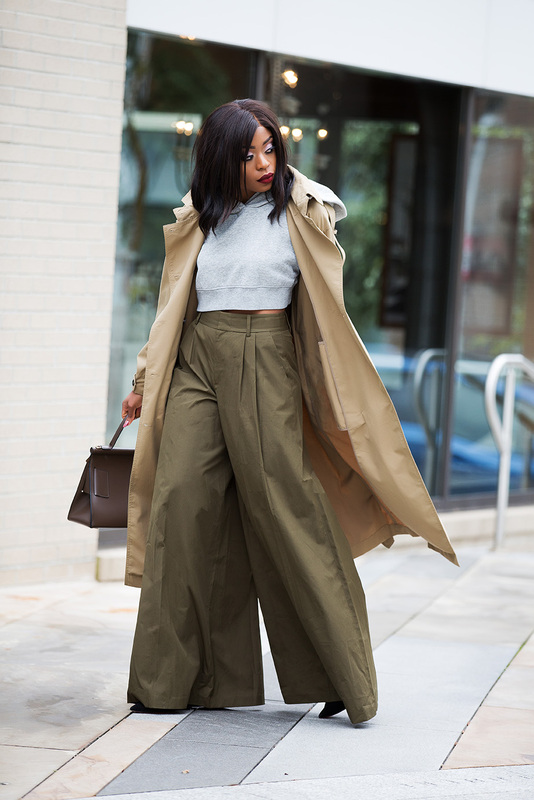 love the wide leg pants and only you can pull this off so elegantly, you look Amazing.